Terpene Phenolic Resin is yellow flake, softning point up to 130°C, used for various types of adhesive, rubber, coating, ink, electronic circuit, modified plastics etc. 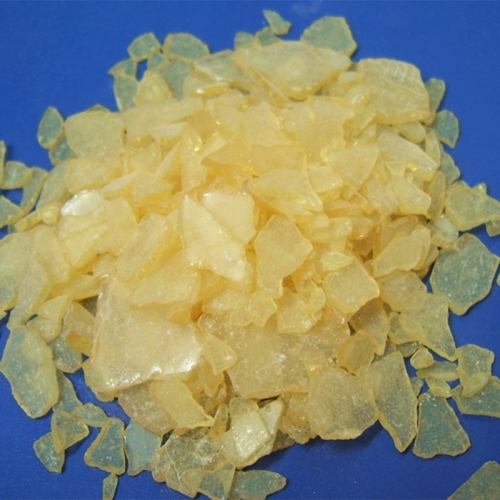 Terpene Phenolic Resin is a type of light color, high softening and strong adhesive resin. 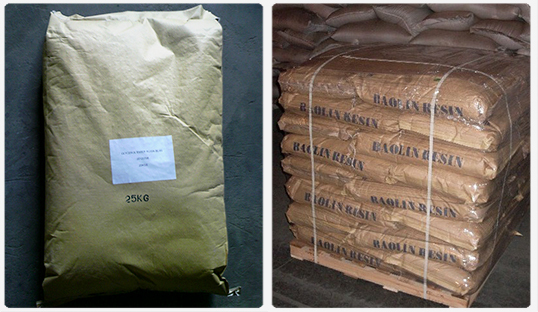 It is excellent additive for CR and TPR adhesive. It has a high performance at adherency, shear force, water resistance, thermostability and so on. Its molecular weight distribution is narrow, and has some polarity gene, so such material is widely compatible with elastics and other resin, it’s solvable in various types of polar agent and nonpolar agent. » A type of stable resin with strong adhesivity & high softening point.